Heloise has experience of strategic working within the charitable and voluntary sectors and currently works on the senior management team of the educational volunteering charity Project Trust as their Head of Education on the Isle of Coll. Project Trust was founded in 1967 as an educational charity sending 17-19 year olds on long-term placements in Africa, Asia and the Americas. Project Trust formerly accredited their educational programme through One Awards in 2012 with the Foundation Year in Global Volunteering and Citizenship. Heloise has worked with One Awards on the development of news units and delivery of the award. It has been exciting to see the impact the One Awards accredited programme has had on the 300 learners per year. Project Trust is only in the second year of the accredited programme running but it is going from strength to strength with several learners gaining conditional university offers. Prior to Project Trust, Heloise worked as a secondary school English teacher within two schools in the North-West. Heloise has enjoyed the challenge of working in a variety of international settings including Vietnam, Senegal and Rwanda. She completed a VSO placement in Rwanda from 2008-9 and later served as Chair to their Volunteer Liaison Group Committee. Having worked in local government for almost 9 years David joined KPMG in 2001. During his time with KPMG he worked in the FE / HE assurance and advisory teams. In 2005 David joined the University of Sunderland holding a number of roles including Deputy Director of Planning & Finance, Director of the Business Assurance Service and Director of Continuous Improvement, Change and Compliance Service. In August 2018 David joined Newcastle College Group where he has executive responsibility for Governance, Assurance, Risk, Information Governance and the HE registry. Kay is an educational sector consultant who also carries out a number of charitable activities. Prior this she spent five years as an Executive Director for the UK Commission for Employment and Skills (UKCES), working with employers across all sectors of the economy. 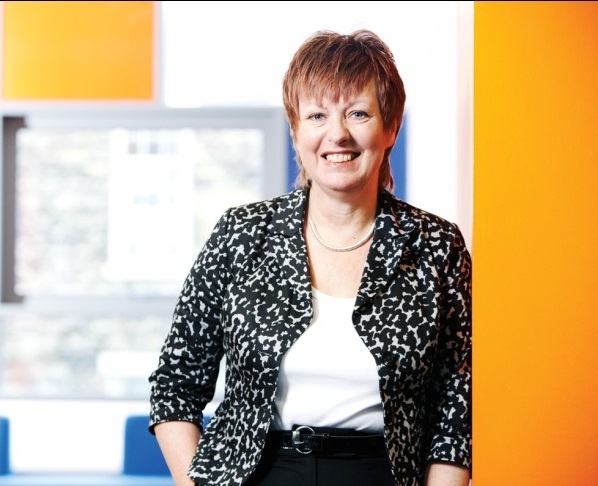 As a fellow of the Chartered Institute of Management Accountants her background is in finance. However over her career in the private and public sectors she has developed a wide range of expertise which includes strategy development and planning; managing organisational performance and delivery; change management; and corporate governance and internal control. Having worked in a number of quite different organisations she has enjoyed close working relationships with a lot of non-execs, senior business leaders, trade unionists and educationalists. As a result she has learned a huge amount about the key ingredients for success. Before joining UKCES Kay worked for organisations such the Sector Skills Development Agency, Department of Health, NHS Trent Regional Health Authority, Ptarmigan Holdings PLC, Wigfalls PLC and Yorkshire Electricity Board. Michelle has worked in Education for over 20 years and worked with a range of Awarding Organisations including NOCN and One Awards. Michelle has had a variety of management roles within Further Education including 16-18, adults, pre-employment, apprenticeships and project development. Michelle is now the Vice Principal for Curriculum at University Centre Quayside (UCQ) that specialise in Chartered Management Degree Apprenticeships and prior to this she was a member of SLT (Senior Leadership Team) for Stockton Riverside College as the Director of Business Development, her responsibilities have incorporated implementing strategy across her areas of responsibilities including apprenticeships and employer engagement. She is highly experienced in leading teams in curriculum planning and implementation. Michelle has a full understanding of the requirements of the Board and commitments of Board members. As an experienced board member within FE settings, Michelle has participated in sub-committees including Quality and Standards, Finance and Employment along with other groups as required. Lesley initially worked as a bakery technologist working for Associated British Foods. Her role covered product development, quality control and production management. She has also undertaken a BA Hons. Education, teaching qualification, DMS and MBA. Lesley moved into further education initially teaching bakery subjects before moving into business, management, training and development across a broad spectrum of ages.She has also worked in various management roles. Lesley then worked at the University of Sunderland as Assistant Director Marketing & Recruitment for ten years which included responsibility for UK student recruitment and widening access/participation, completing OFFA returns, student helpline and CRM system, FE college partnerships, University Admissions (Home, EU and International) and UKVI Compliance as the University UKVI Authorising Officer and Degree Apprenticeship development. She was on the University Safeguarding and Prevent group and a strategic lead for Heath, Safety & Environment. Lesley is especially proud of the University's number one position in the U.K. for widening participation and the work her team did to support all learners including care leavers, family estranged young people and access to HE students.Lesley approached the Vice Chancellor about signing the Stand Alone Pledge which was met with a resounding yes, the first HEI in the North East to sign up. Lesley chose to retire at the end of 2017 to spend time with her grandchildren and to undertake volunteering roles. As well as a trustee for One Awards, Lesley has become a school governor in North Tyneside. Nigel has over 25 years’ experience in the education sector in various teaching and management roles at Sunderland College.He joined the College in 1989 as a lecturer and has since held roles including; Head of Sixth Form, Assistant Principal and Deputy Principal. 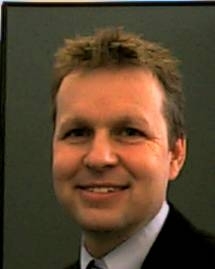 Nigel has previously overseen a review of the College’s marketing function to improve recruitment and retention, carried out a radical transformation of curriculum delivery structure to deliver a more efficient model and overseen a review of the College’s corporate identity to best fit market needs. He is passionate about education and focused on continuous improvement in teaching, learning and assessment to achieve improved outcomes for students. He is keen to promote education for all – including both traditional routes and non-traditional, particularly for adults. Nigel holds a number of positions on groups across the North East, including; Hetton School, Sunderland Enterprise Group, Sunderland Economic Strategy Aim 4 Group, Sunderland Compact Implementation Group and Sunderland Improvement and Innovation Group. Rachael has 16 years of experience within the education sector across schools, sixth form and general further education. Rachael has expertise in further education, higher education and apprenticeship provision. Rachael has extensive experience working with colleges to support quality improvement. 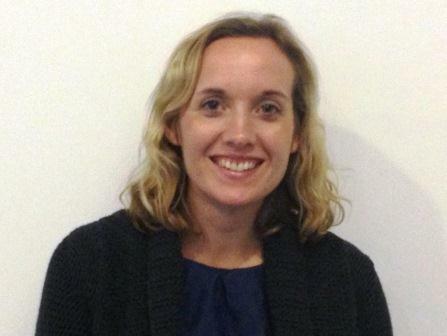 Rachael is currently the Vice Principal for Curriculum & Quality at Calderdale College in West Yorkshire. Within this role Rachael responsible for the strategic direction of the curriculum and ensuring a high quality experience for all learners. Rachael led Calderdale College through its Ofsted inspection in January 2018, where the college achieved a good rating overall and outstanding for apprentices. 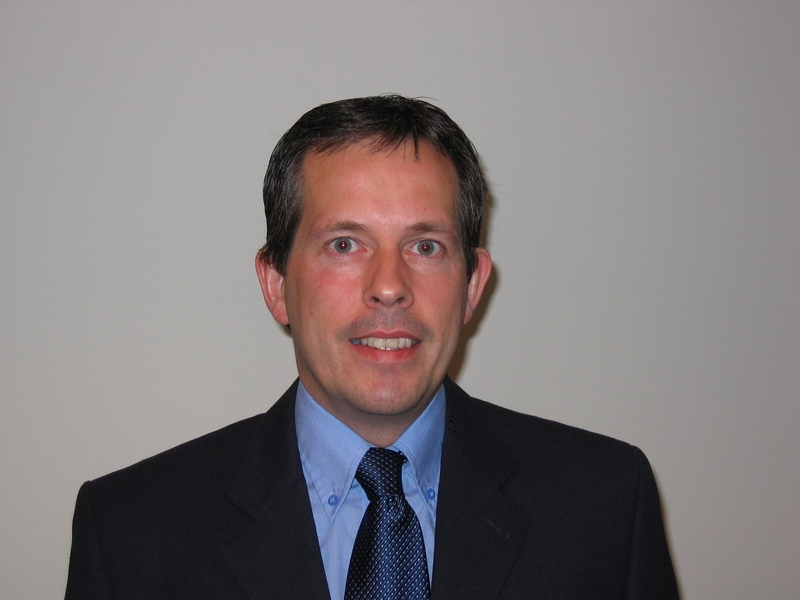 Andrew has over 20 years' experience in the field of education and training. working across the public, private and third sector in various lecturing, training and management roles. He is passionate about education and the benefit that it can have, with a keen interest on the quality improvement of teaching, learning and assessment related to improved life outcomes. 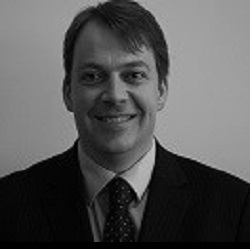 Andrew has previously had responsibility for quality improvement within the Learning and Skills sector and the operational implementation of quality assurance frameworks, including regulatory compliance and workforce development with a specific focus on the development and implementation of CPD relating to improving standards. Serving as a trustee with One Awards, Andrew contributes his knowledge, experience and commitment to education with regard to improving quality and educational management. 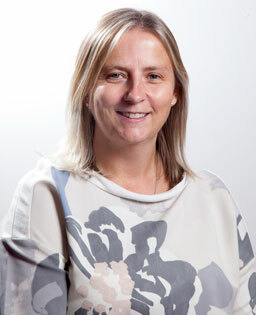 Jane has worked in education for over 20 years, with roles in both the higher education and further education sectors. She has a great deal of knowledge within the field of marketing, communication, advertising, events, social media, branding, public relations, design and digital marketing. This includes 14 years dealing with B2C, B2B, admissions and corporate marketing within education recruitment, along with experience in the field of sport (football, rugby and athletics), local councils and the leisure industry. Jane is currently Assistant Director of Marketing and Student Recruitment at the University of Sunderland. Within this role she is responsible for providing strategic direction for all aspects of the University’s marketing and communications activity including the development of integrated marketing strategies, management of the University’s brand and implementing tactical campaigns to deliver student recruitment to target. Peter began his career as an accountant in local government in Hull before moving into leader training with the Boys’ Brigade in London as their national Assistant Secretary for Training. A voluntary commitment as a counsellor with his local marriage guidance council led into a supervisory post with the National Marriage Guidance Council and, subsequently, membership of their national training team. The involvement with the National Marriage Guidance Council (now renamed RELATE) grew, following a move to Northumberland, to the extent that Peter was involved in the national organisation as a training team member and trustee whilst, in the North East, being Chief Executive of Relate Northumberland and Tyneside.After over 30 years in the charitable sector Peter moved into working commercially with business in Northumberland whilst, at the same time, developing his own accountancy business – Pegswood Accountancy. 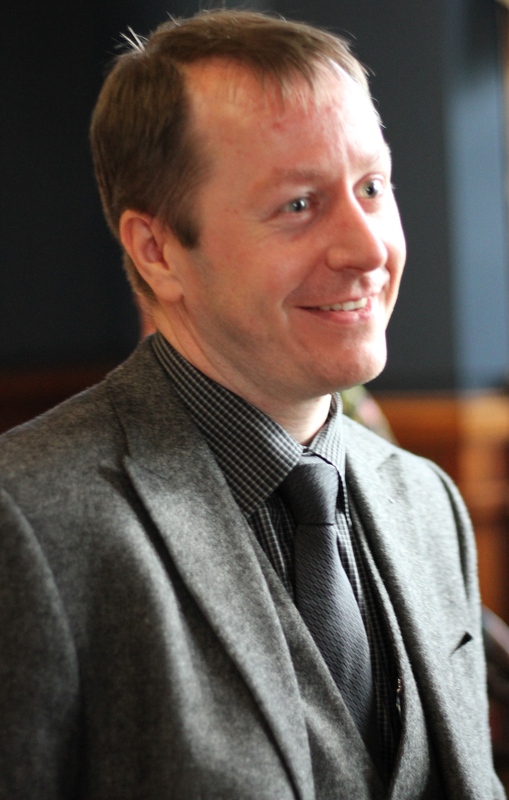 The work with Pegswood Accountancy was primarily with individuals and SMEs, including many charities.Peter now mainly undertakes contract work with Northumberland Tourism – as Finance Director and company secretary – and for Morpeth Town Council. 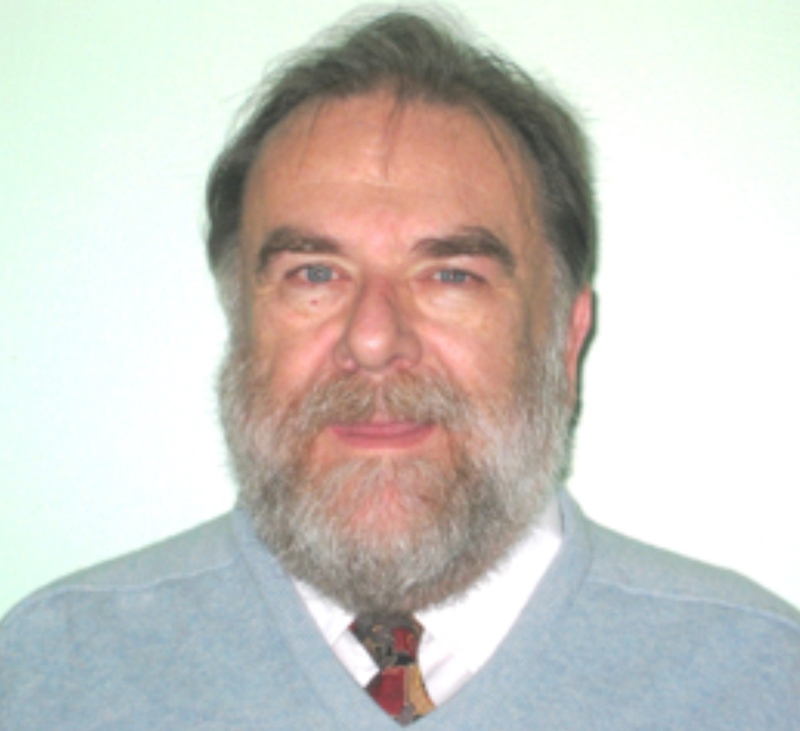 Since retirement Peter has been a councillor and Chair of Pegswood Parish council; before deciding to focus his energies on work in the charitable sector with Carers Northumberland and with the Pegswood Community Hub where he is currently chair of their trustees. The opportunity of serving as a trustee with One Awards brings together Peter’s lifelong commitments to quality training, good management and the charitable sector; alongside his accountancy skills and business experience. Les started his working career in 1980 as an Apprentice Electrician in the manufacturing sector. On completing his four year apprenticeship he gained the new position of Service Engineer working for a small local company maintaining bar and kitchen equipment. In 1987 Les changed his career direction and commenced working in the Social Care sector initially as a Residential Social Worker and then after successfully achieving his professional social work qualification soon moved into management positions. After a short period in managing his own leisure and retail business in 1998 he commenced working for Home Group in 1999. Whilst working for Home Group he has held several management positions and held his current senior management role for over 11 years. Les currently has management responsibility for all Home Group Care & Support services and associated properties in the North East and Scotland. This includes providing care and support services to many vulnerable and disadvantaged client groups including learning disabilities, ex-offenders, mental health, young people, domestic violence and older people. Services provided include training and CQC registered services. Over the past 14 years Les has kept to his Social Work roots through membership of several Fostering Panels.